Welcome to our Erwin, Tennessee page. We provide listings of: women's shelters, family shelters, transitional housing, residential treatment centers and other residential services for women. 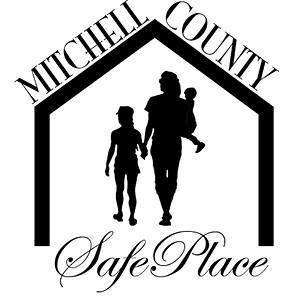 Domestic Violence Shelter serving Unicoi, Carter, and Greene counties. 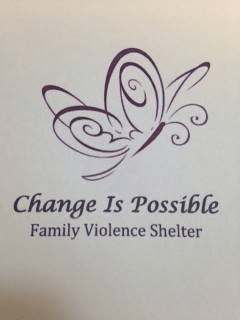 We provide safe, confidential shelter, 24-hour crisis hotline services, criminal justice/legal advocacy for victims and their children, and community education. Office hours are Monday through Friday 8 a.m. to 4 p.m.
Due to the low number of listings in Erwin, we have added area listings below.